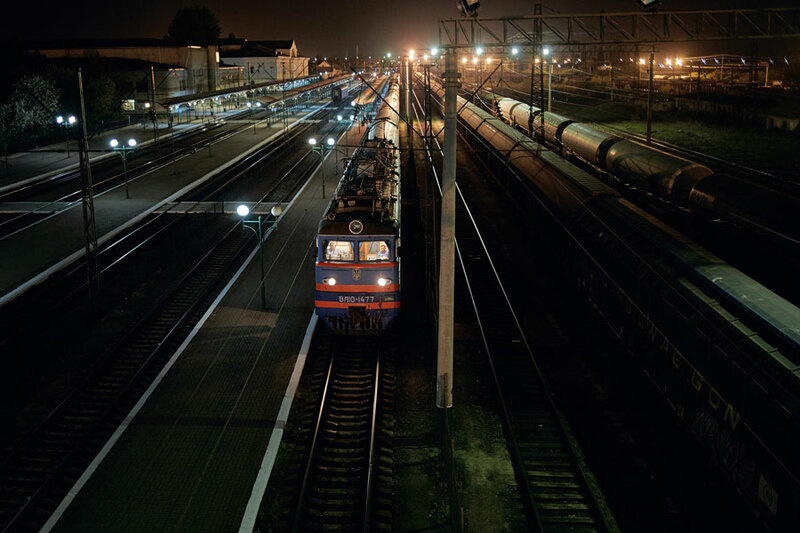 „Kosmos Train“ is a photo documentary essay by Janine Graubaum. 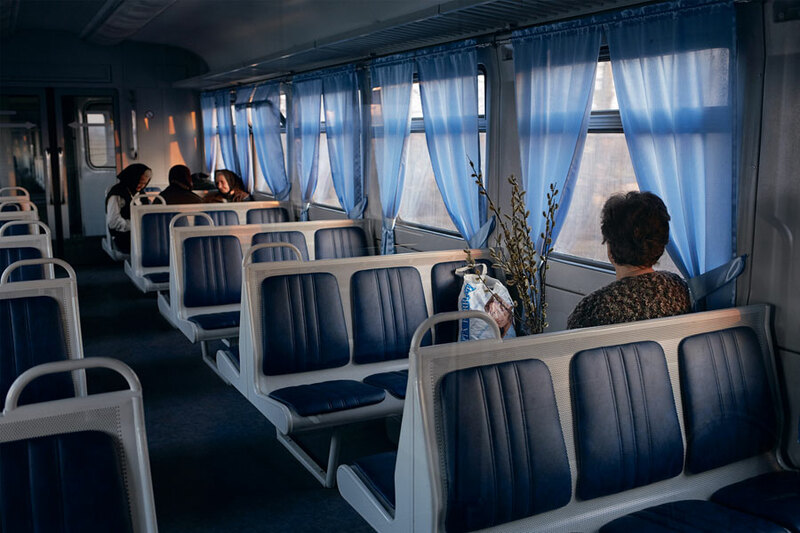 It shows daily life images of people at Eastern Europe trains. 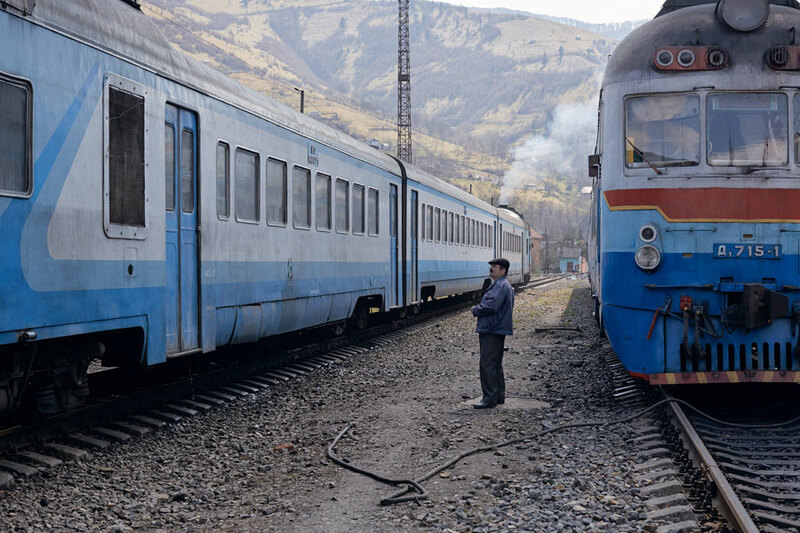 Mostly the old trains are the last survivors of Soviet Union times and became nuisance to the locals. But if you watch precisely a unique parallel universe will unfold itself within the wagons’ tight bellies. 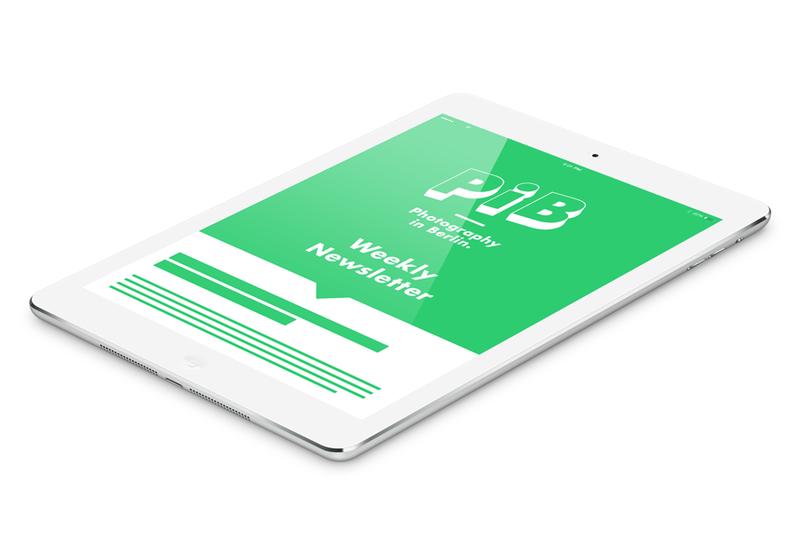 Time stands still for a very long moment. Dandling they carry you and your thoughts to distant destinations. 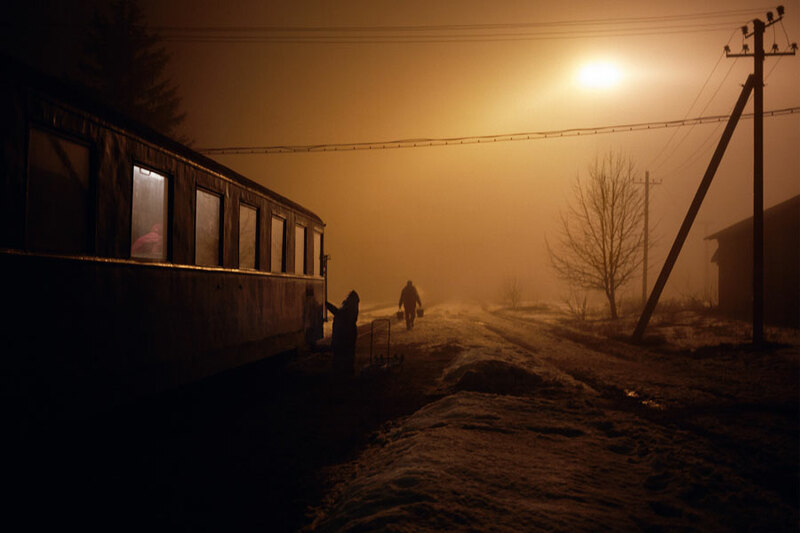 From 2013 till 2015 Janine Graubaum consistently went on journeys in Eastern Europe to look out for special moments within old Soviet trains and their surroundings. 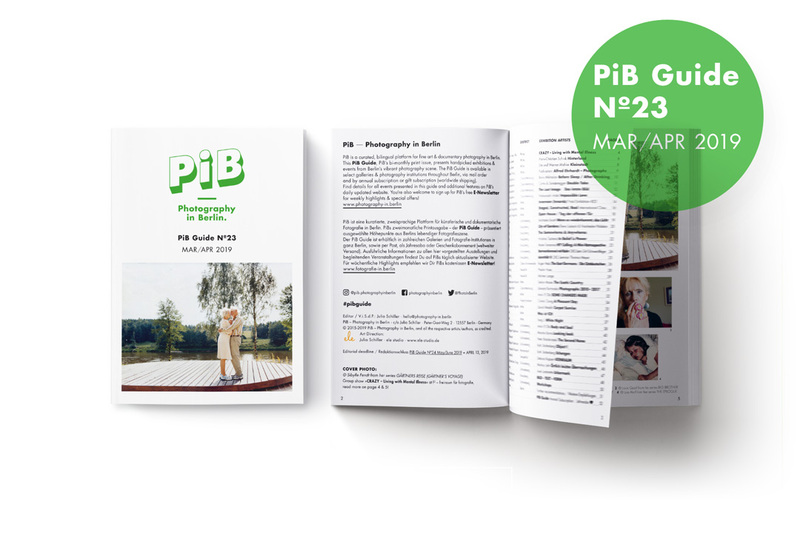 The project and her journeys were supported by a VG Bild-Kunst grant. At the GoSee Awards 2017 „Kosmos Train“ won GOLD in category Reportage. From March 2 — 23, 2018 a selection of „Kosmos Train“ will be exhbited in Berlin at „Atelier für Photographie“ with a vernissage on March 1st at 7 pm. 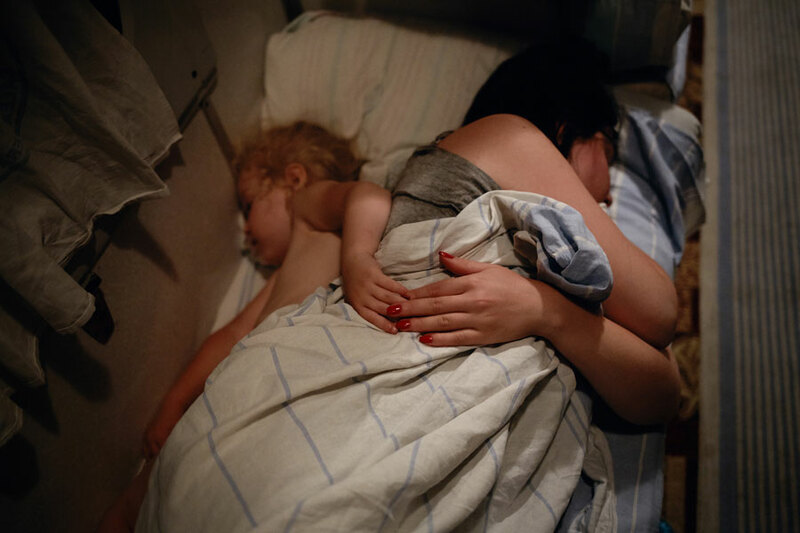 A cooperation between two female documentary lovers: «Atelier für Photographie» shows Lina Lužytė‘s (Lithiuanian director & filmmaker) award winning documentary film «Igrushki», in the framework of the exhibition »Kosmos Train« by Janine Graubaum. Both female artists – Janine and Lina – have been at the station of Zhlobin/Belarus to look out for big fluffy toys wandering around at the station. 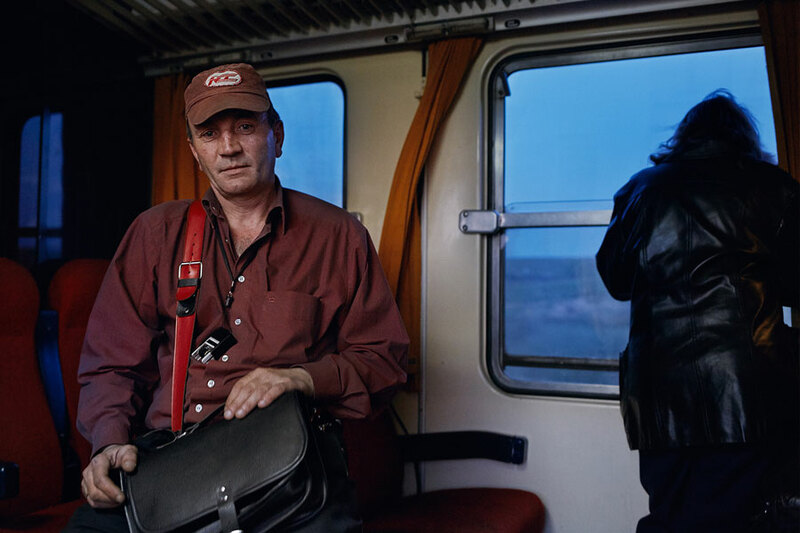 Lina made a documentary film («Igrushki») about the traders, while Janine had only the chance to watch secret toy smuggling happening at the station of Zhlobin 2 years later. The screening will be in English and we will serve traditional Pelmeni.